Today, the atmospheric 2D platformer Albert & Otto is out on Xbox One! Set in pre-WWII Germany, the game deals deftly with dark themes throughout the deceptively simple story of a little boy searching for his lost sister. We reached out to K Bros Games and Digerati Distribution to learn more about this deep, engaging tale and the inspiration behind it. The game’s art style uses gorgeous and spooky black-and-white graphics, which really makes the occasional pop of color stand out (like Otto, the red magical bunny). What was your inspiration for this style? The game’s art style was inspired by Tim Burton’s earlier work, particularly animations such as Vincent. 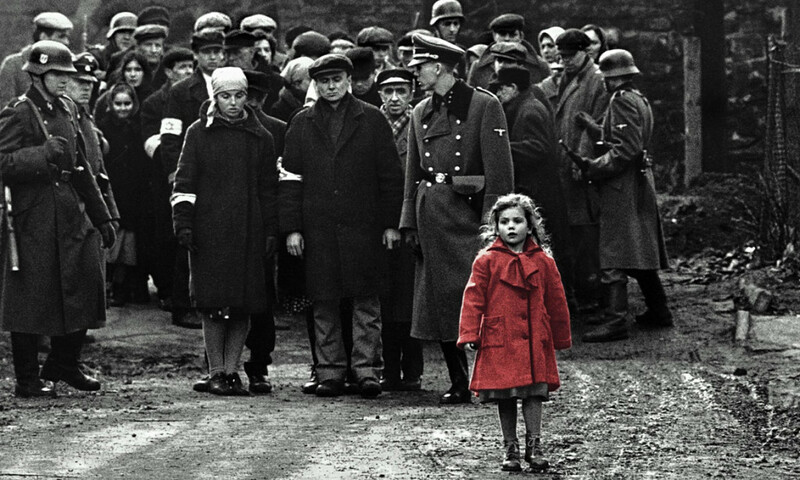 The red color of Otto was borrowed from Schindler’s List, where everything is black and white and only the little girl’s dress is bright red. The game deals with the very same subject matter as the movie. How did you decide to set the story in pre-WWII Germany? With Albert & Otto, the story came first, before the game mechanics and visuals were created. It deals with a rather heavy subject matter of parents who had their mentally and physically handicapped children euthanized in Nazi Germany. The various puzzles, boss fights and letters that Albert discovers are metaphors for real historic events. How is the story broken up in the game? The game is broken up into several episodes, the first chapter being “The Adventure Begins” (thus the subtitle). Future episodes will reveal much more of the story and we will find out exactly what happened to Albert’s sister Anna and gain new abilities such as being able to directly control Otto. What else can players expect to see from the Xbox One version of the game? Overall the Xbox One version is the most polished and streamlined version of Albert & Otto to date. It also features brand new collectible art that is not available on other platforms. Albert & Otto is now available on the Microsoft store!